Model: The LG G4 Stylus H635 expands the LG G4 series and as the name implies, the smartphone ships with an integrated, handy stylus. The smartphone carried over the design from the G4 series including a beautifully molded back cover that fits perfectly in the hand. There are two colors to choose from; metallic silver and floral white. The Android 5.0 Lollipop device weighs 163 g and comes with a 5.7 inch IPS LCD display. Images feature decent clarity, color saturation and brightness and the entire front panel is protected by Corning Gorilla Glass 3. The phone comes with a Snapdragon 410 Cortex-A53 quad-core processor clocked at 1.2 GHz, 1 GB of RAM, an Adreno 306 GPU, and 8 GB of internal storage space. Users can opt to expand the storage on the device using a microSD card. 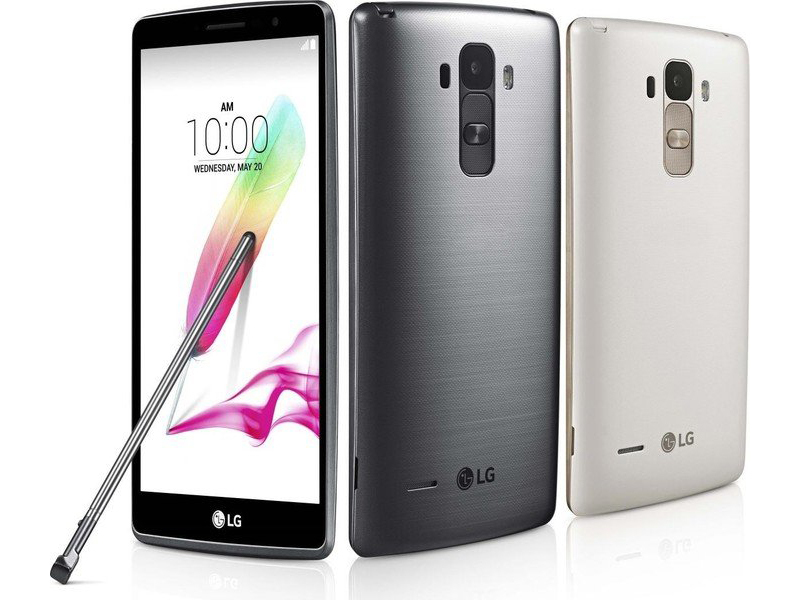 The LG G4 Stylus H635 houses a 13 MP, optically image stabilized rear camera with laser auto focus. In addition, there is a secondary 5 MP front camera. Other features come in the form of Bluetooth 4.1, A-GPS and microUSB 2.0. Battery life on the LG G4 Stylus H635 is impressive with a 3000 mAh lithium ion battery.